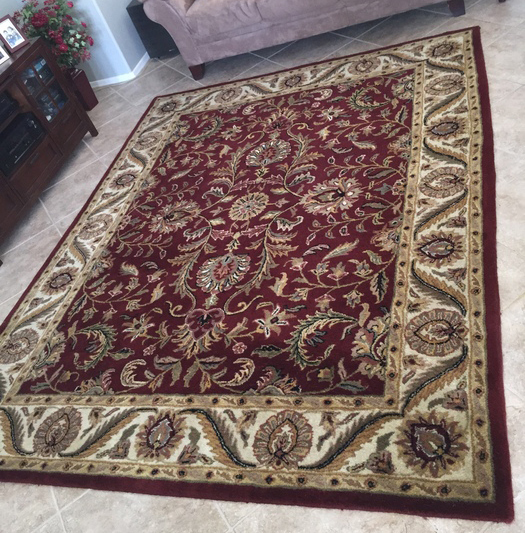 Finding the best rug repair company that fits your rug repair needs requires vigilance. 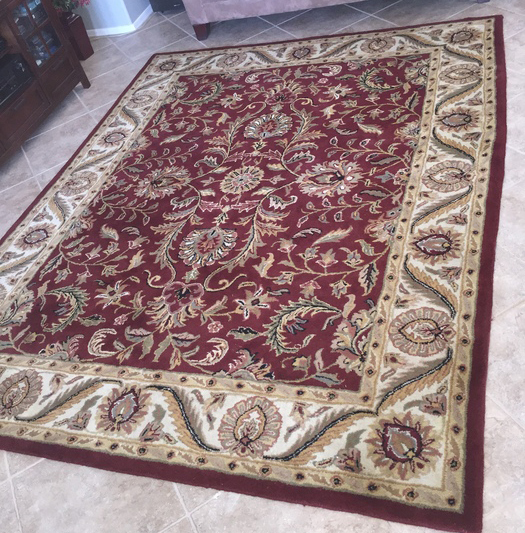 Falling for ultra low prices should not be your guiding principle when deciding which rug repair company to hire. Cheap and inexperienced rug repair shops can end up doing more harm than good. Rug repair is an intricate job that requires the right tools and a resolute commitment to rug repair excellence. We have both. If you did not see your rug on the list, please give us a call today at 312-313-1842 to learn more about our rug repair service.